Your dental needs change through your life, and we’re not just talking about losing your baby teeth and gaining your “grown-up” ones. 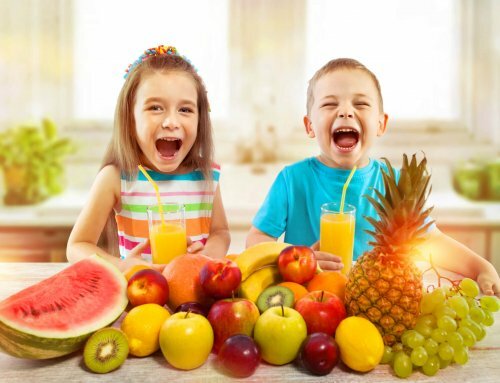 A quality family dentist is familiar with oral health needs for all ages, from little people who to need to learn the basics of teeth and gum care to more advanced patients who may have different needs than younger patients. A dental professional is familiar with common types of problems and challenges that can occur through different points in people’s lives. And they’re also advocates for smart care no matter your age: brushing, flossing and regular visits. Though every certified dentist can offer basic level of care, a family dentist wants to become a trusted provider. 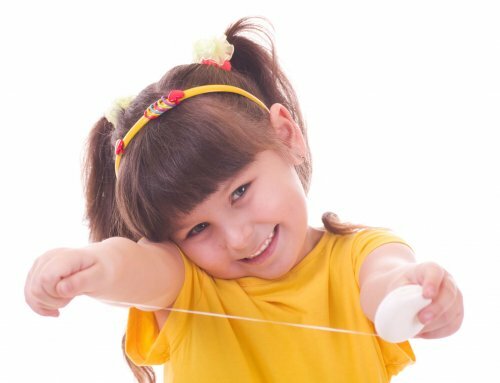 In the Palm Beach area, one of the most trusted choices for family dentistry is Palm Beach Pediatric Dentistry. Dr. Saadia Mohammad is a pediatric dentist, which means she has received extra training and certification for working with younger patients. But she and the staff not only want to help area kids with their dental needs but their parents and other family members. In fact, the office is open to anyone in the whole community seeking quality, affordable family dental care. Here are some reasons why seeing a family dentist makes sense. 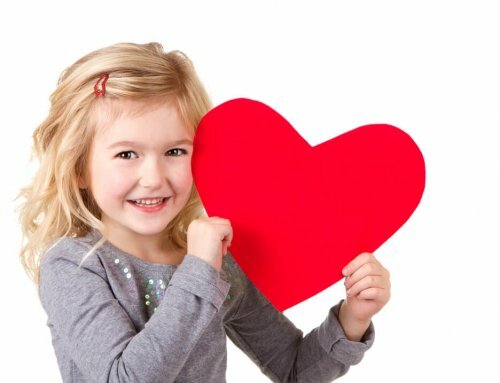 A neighborhood community Family Dentistry office can start seeing a patient when they are young, and work with them as they grow up and bring in their own families. Even as dental professionals retire or relocate, the office will still remain a trusted resource for generations. Dental professionals will be recognized as trusted authorities like a family doctor, and the staff will also enjoy scheduling appointments. Basically, the doctor and the staff will be familiar to you, and you’ll be familiar with them. This will improve comfort and reduce possible worries that people might feel when they go somewhere they’re less familiar with. Rather than having one family member go to one dentist and another see a different dentist or a specialist in another part of town on a different day, a family dentist has the expertise to see many types of patients. 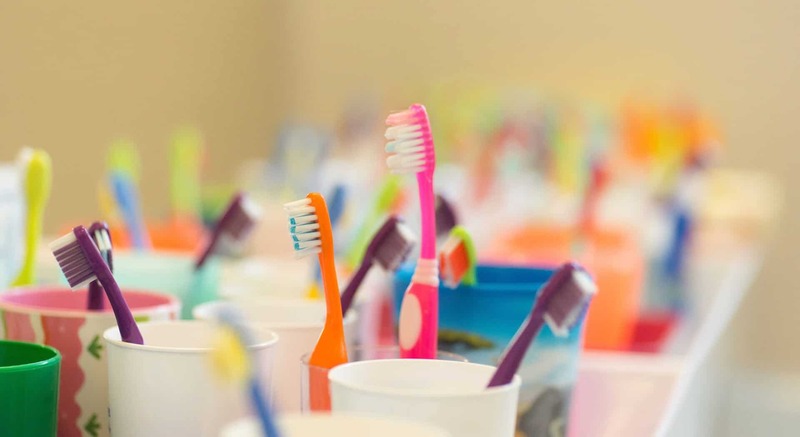 The office staff will also be happy to schedule visits together when possible, so instead of trying to juggle a week of separate dental appointments, working parents can bring in the family all at once – and even get seen themselves. At some pediatric dentistry” clinics, when a child becomes an adult, they are told to “find another dentist” that specializes in adult patients, not kids. But this never happens at a family dentist. The patient remains a patient, no matter their age. They may receive different instructions or recommendations for maintaining proper care, but they’re still a welcome part of the office community. This also means that all records will stay in one place, so a dentist will have a complete and thorough record of a patient’s dental history than a dentist who may have only recently a patient. One of the biggest factors for adult dental anxiety — the terror that some people feel, even from basic cleanings – stem from poor dental experiences they may have encountered as children. They may not remember a specific bad visit, but something in their past is enough to dread any visit, even if the provider promises to be as gentle as possible. This also creates its own sorts of problems – the longer they put off a visit, the more that problems can potentially develop in the mouth that requiring more intensive procedures, such as cavities or deeper cleaning, which can increase future anxiety even more. Dr. Saadia Mohammad tries to prevent future anxiety by helping young people be as comfortable as possible with going to the dentist. This effort includes everything from a kid-friendly office to soothing colors. 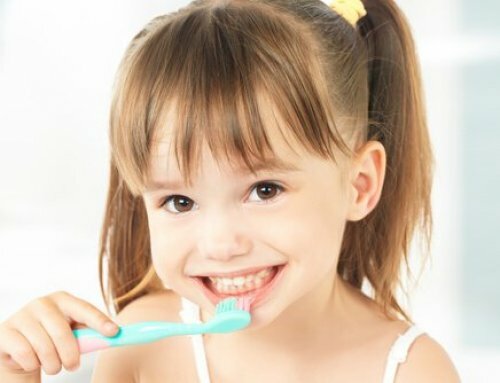 Young patients receive friendly instruction on what happens during a visit and what they can be doing at home to make sure future visits are positive (brushing regularly, avoiding sugar when possible). That way, when they grow up, not only will they have had years of positive experiences, but the same familiar faces working with them for years.